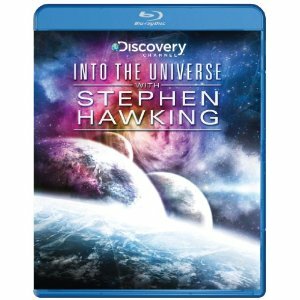 WorldMovieStore - Into The Universe With Stephen Hawking Sinopsis. Stephen Hawking's Universe is an epic new kind of cosmology series, a Planet Earth of the heavens. Over eight, spell-binding hours, an animated Stephen Hawking gives us the ultimate guide to the universe, a ripping yarn based on real science, spanning the whole of space and time. Read More Sinopsis. 0 Response to "Blu-ray Release Into The Universe With Stephen Hawking"